This is good news for DD Freedish viewers who have free-to-air HD set-top box because now they can get DD National Channel in HD. 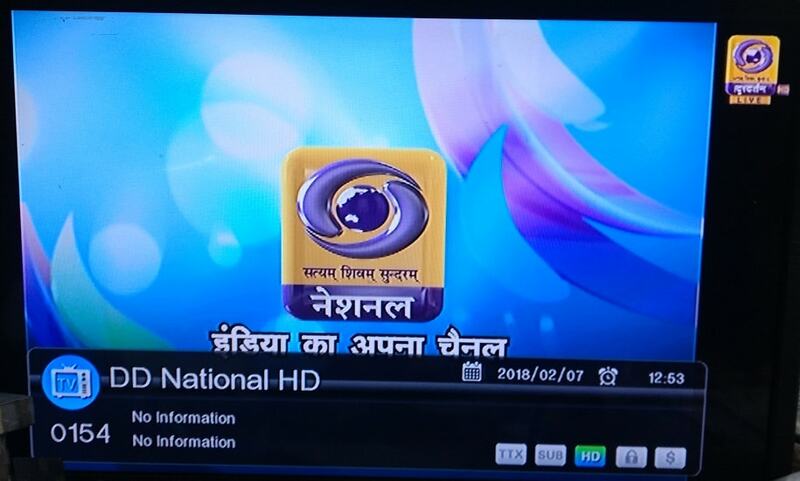 DD National HD showing latest contents in high definition and old content showing in same formats (4:3). You can feel HD picture clarity with HD Set-Top Box and HD Television. 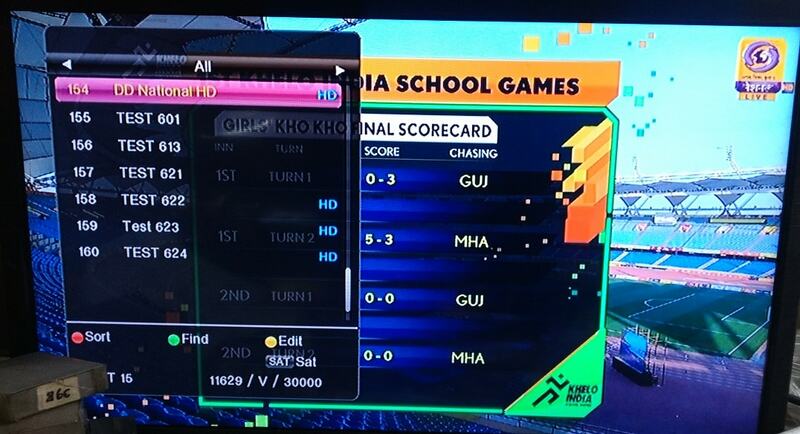 You can scan your HD set-top box at given below frequencies. Although; this channel is also available on TATA Sky DTH at channel number 113. As you know Prasar Bharati recently stopped analogue DVB-T broadcast from main cities of India and now started digital DTT (DVB-T2) technology. At this time by using DTT technology 8 TV channels available which you can get by using DVB-T2 digital set-top box with the help of normal yagi antenna. So now DD National HD channel is also available in DVB-T2 channels list. For more information on DD Direct Plus / DD Direct DTH, please keep visit us.